Delightful home situated in Champions West subdivision. 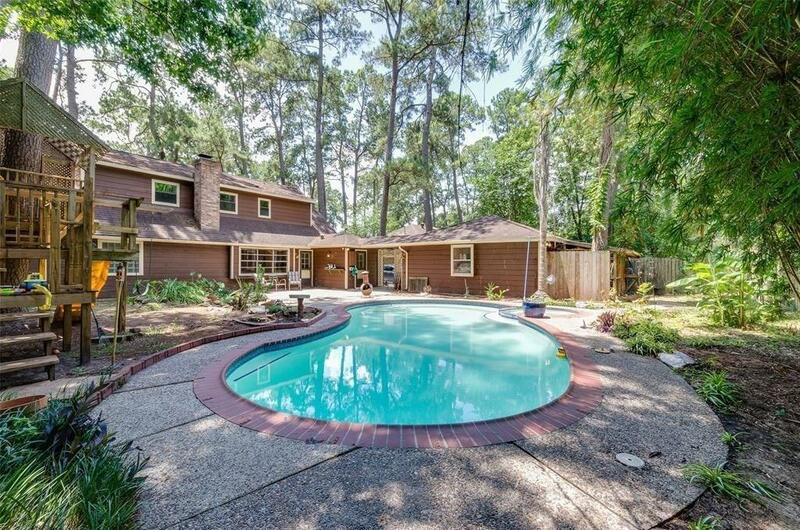 Enjoy the Backyard Oasis which includes a Pool, Hot Tub, Tree House, Koi Fish Pond with a Waterfall. Master bedroom is found downstairs with an extravagant restroom for 2 with lots of attention to detail. Spacious living room for the family & home is upgraded with proficient LED Lighting and different features. Three rooms upstairs with a redesigned full shower. Gunmetal roof fans. 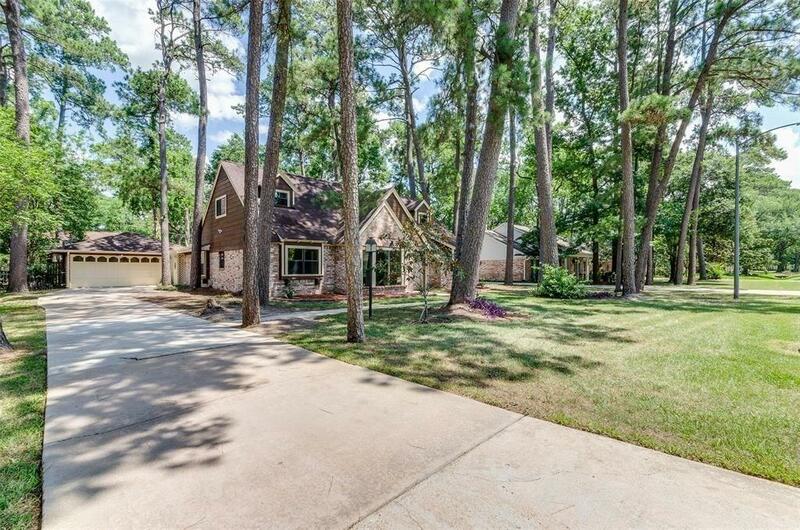 New water heater, detached 2 car garage & extra room for parking.Home is zoned to CyFair ISD. 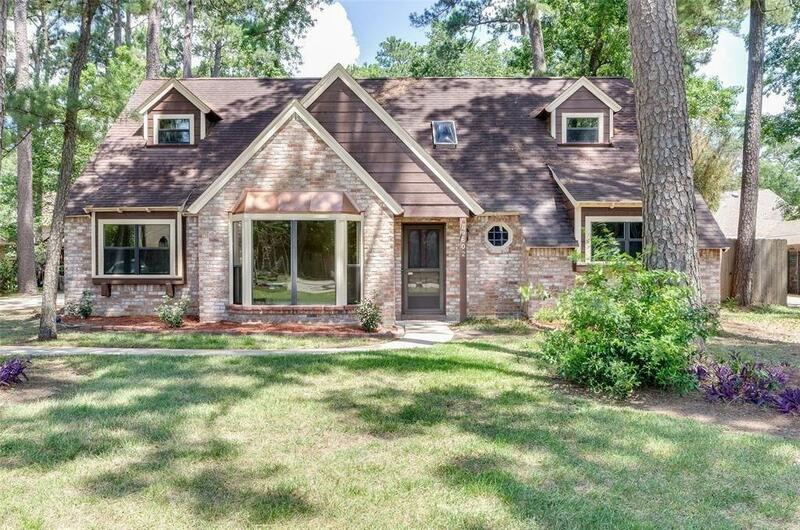 DID NOT FLOOD During HARVEY!Features Include: Solid Wood Window Blinds throughout the Home. 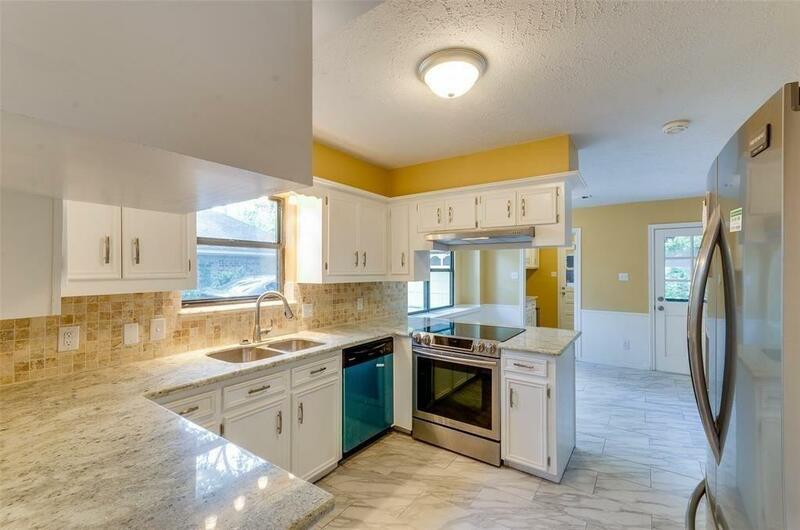 New appliances included, Brazilian Cherry Laminate and Marble look tile. Elegant Expansive Shower made in the Master for lots of room and comfort. New Tubs up and down stairs. Updated electrical. Whole House Water Filtration system. Garage designed for a Handyman with roof venting & Hardwood shelving.